La Charlotte offers you a wide range of products available throughout the year. But our product expertise is not limited to this range: we invite you to discover an infinite number of potential products that may be developed on request when you order a minimum quantity. 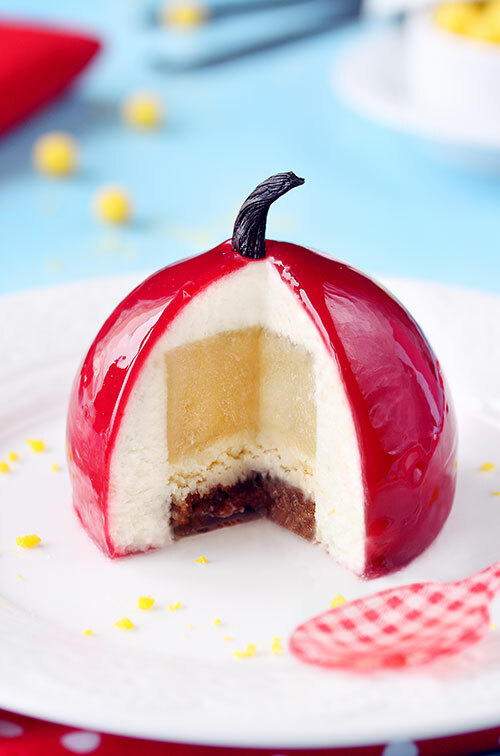 Desserts as attractive as they are delicious! 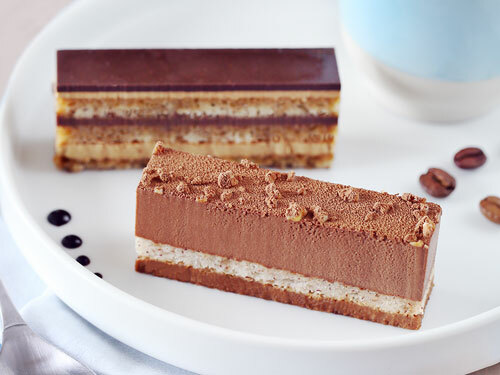 Bite-sized, individual or divisible desserts: there is a format for every use. Original shapes, varied textures, perfect flavour and aroma combinations, hand-finished garnishes: our product range reflects the full diversity of French pastries. 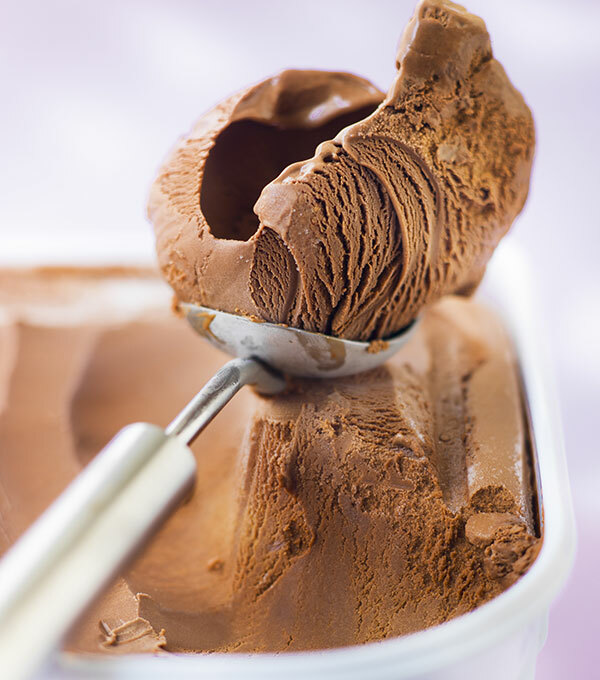 Our company is an artisanal ice cream manufacturer, and all our ice creams are prepared in our workshops. Our ice creams are made with full-fat milk and our sorbets with whole fruits for true indulgence. The quality of our ice creams is guaranteed by the use of simple, carefully selected ingredients, uncomplicated recipes and long maturation times in order to preserve the full taste intensity. Our ice creams and sorbets are free of artificial flavours and colourings, and are 100% artisanal! Our Pastry and Ice Cream Chef trained in the United States in 2008 to learn how to prepare traditional American pastries. 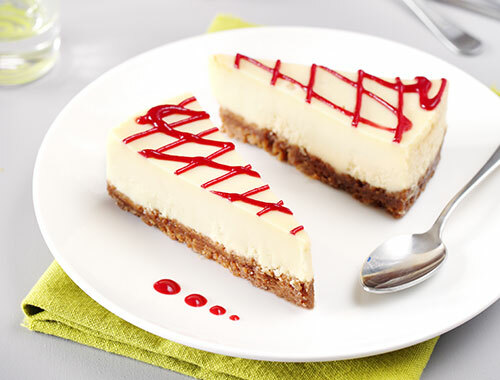 Today we offer a wide range of such products including cheesecake, layer cake and brownies. 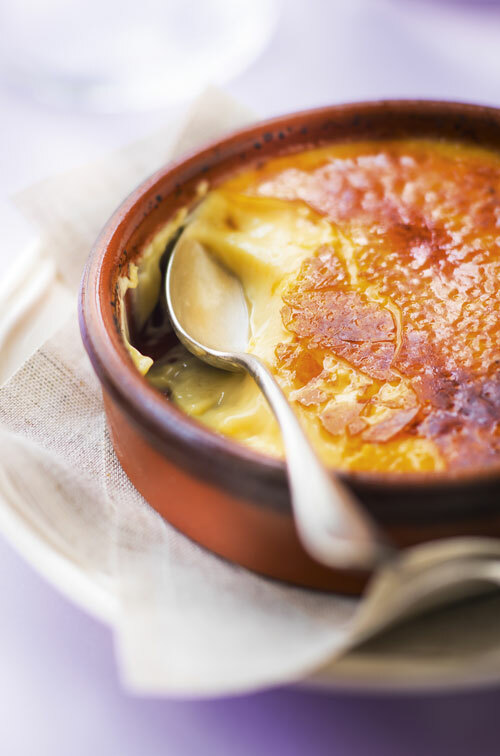 The great traditional French celebrations, such as Christmas, Valentine’s Day and Easter, put desserts in the spotlight. 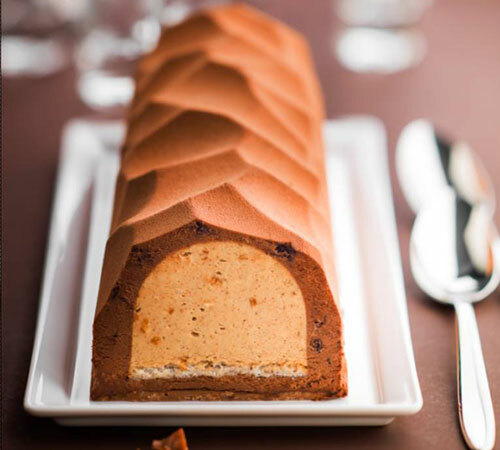 For these occasions, we create original, flavourful desserts to make each meal a unique event to share with loved ones. 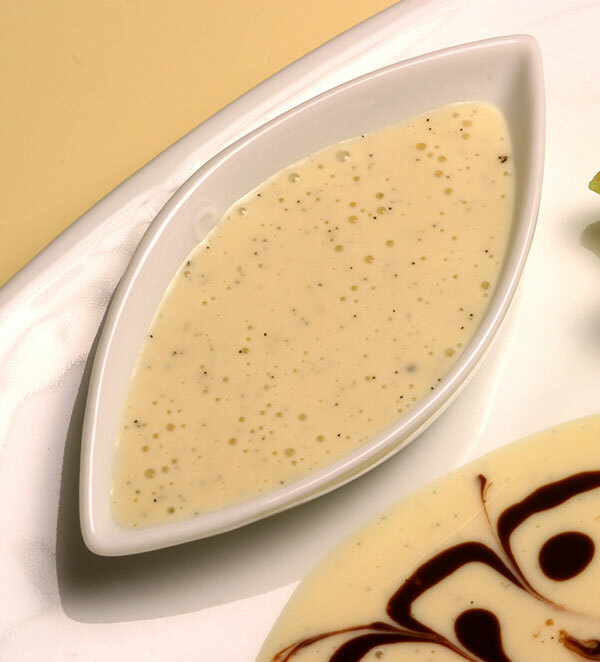 To complement your desserts and ice creams, we offer a range of coulis and sauces. 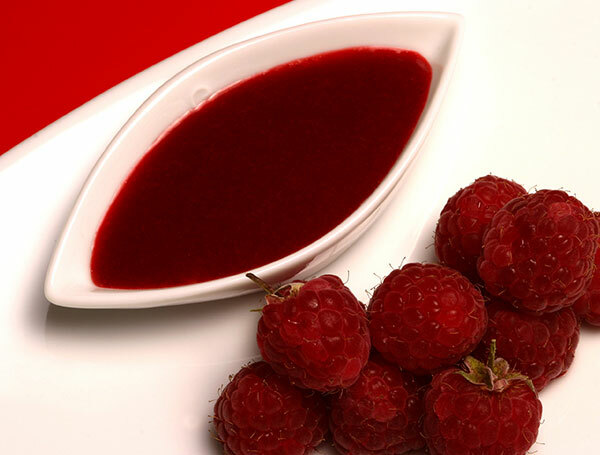 Our coulis are rich in fruit purées for true fruit flavours, and the tastes of our dessert sauces are just as authentic. Formats for every need: Individual, divisible, festive formats, and so on. A multitude of shapes: domes, cubes, slabs, spheres, strips, and more. All wafers and other mixtures, such as mousses, creams, sponges and crispy layers, are prepared by our teams. We offer a variety of decorative garnishes, including velvet finishes, icings and other toppings. 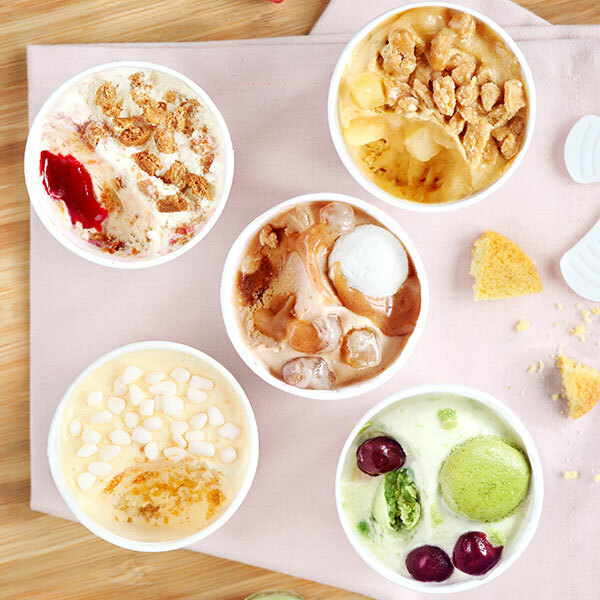 Our flavours range from the most traditional to the least expected: salted butter caramel, speculaas, crème brûlée flavour, praline, red berries, mango passion, yuzu, and more.